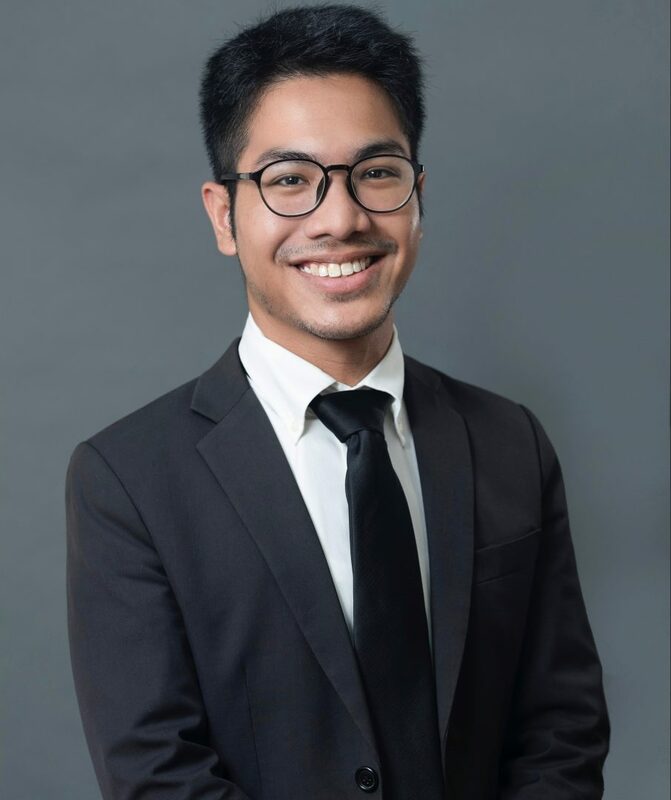 Haziq Ika bin Zahidi graduated Honours with Second Upper from the National University of Singapore in 2014. He has acted as assisting counsel in several successful cases in the High Court, State Court and Family Court. He has also successfully acted as lead counsel arguing interlocutory applications in the High Court, State Court and Family Court. Haziq also has experience assisting in SIAC and ICC arbitrations. Haziq’s range of dispute resolution experience covers civil and criminal matters as well as family court matters relating to the mental capacity act. Haziq also has experience with non-contentious work including drafting agreements, certifying Lasting Power of Attorneys and providing legal opinions. Haziq has also volunteered with the Criminal Legal Aid Scheme (CLAS), Lawyers without Borders and conducted various Legal Clinic sessions. Outside of work, Haziq likes to read, run and cook. Successfully set aside a debtor’s Voluntary Arrangement on the grounds of material irregularity. Haziq assisted in arguing that a) a debtor has a duty of full and candid disclosure to all creditors for him to enter into a VA with his creditors and b) the nominee in charge of overseeing the VA must exercise his professional judgement and cast a critical eye over the debtor’s VA proposal and state of affairs. This was a novel case for Singapore law. Successfully appealed against the District Court’s decision to sentence accused person to a term in the Reformative Training Centre. On appeal, Steven Chong JA agreed with the argument that the accused apparent lack of candour with regard to the full extent of his drug activities should not have impacted the probation office and District Judge’s view of his rehabilitative capacity. As such, accused was then sentenced to probation.